One of the staple foods in the Singapore, roti prata has become indispensable to our national culture. But of all the prata places in Singapore, where can we go to truly satisfy our cravings and discover the perfectly made crispy doughy pancake dipped in curry (if you dip your prata in sugar, I’m sorry, but we can’t be friends)? 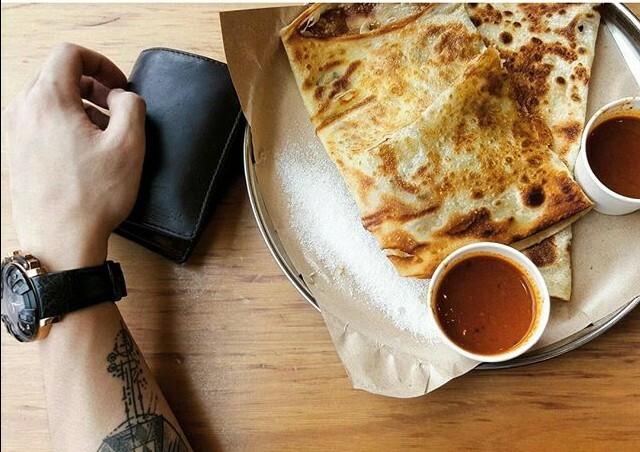 Here is our shortlist of the 10 best prata places in Singapore, together with a must-try item on their menu! With handmade dough and freshly made prata that is crispy on the outside and fluffy inside, it’s no wonder Mr and Mrs Mohgan’s prata is highly raved as one of the best, if not the best, prata place in Singapore. 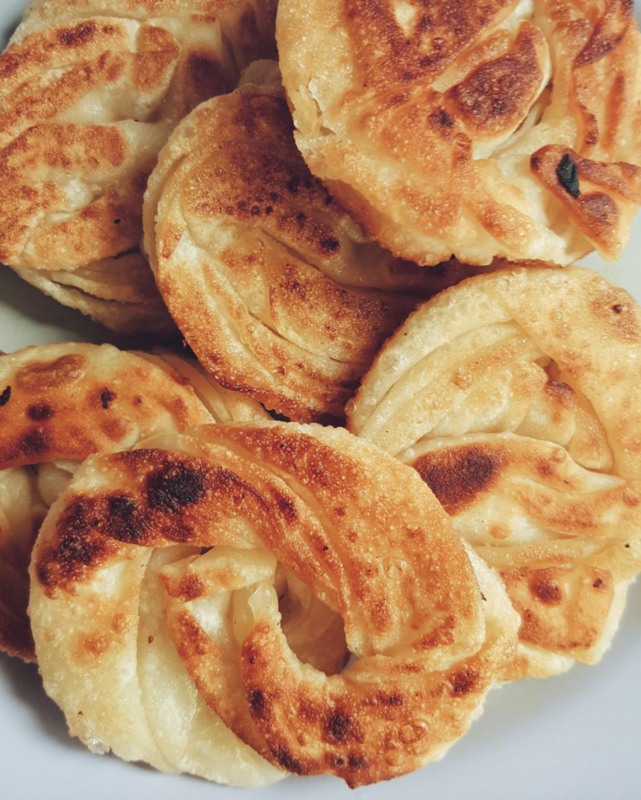 Mr Mohgan has over 30 years of prata-making expertise under his belt, and hand-makes the dough and flips his own prata, and his curry has a nice tangy flavour to it! There are no complaints except for the fact that it closes in the early afternoon. WHY. 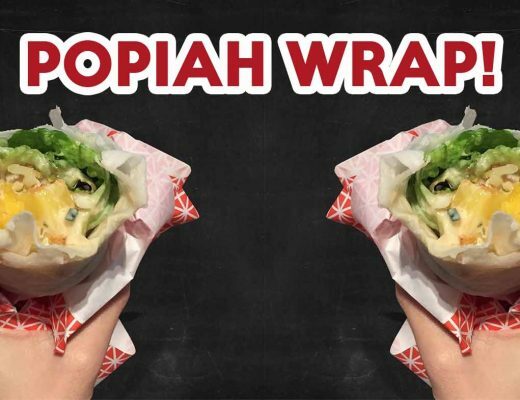 A cosy, air-conditioned place that serves light and crispy prata that’s to die for? Yes please! 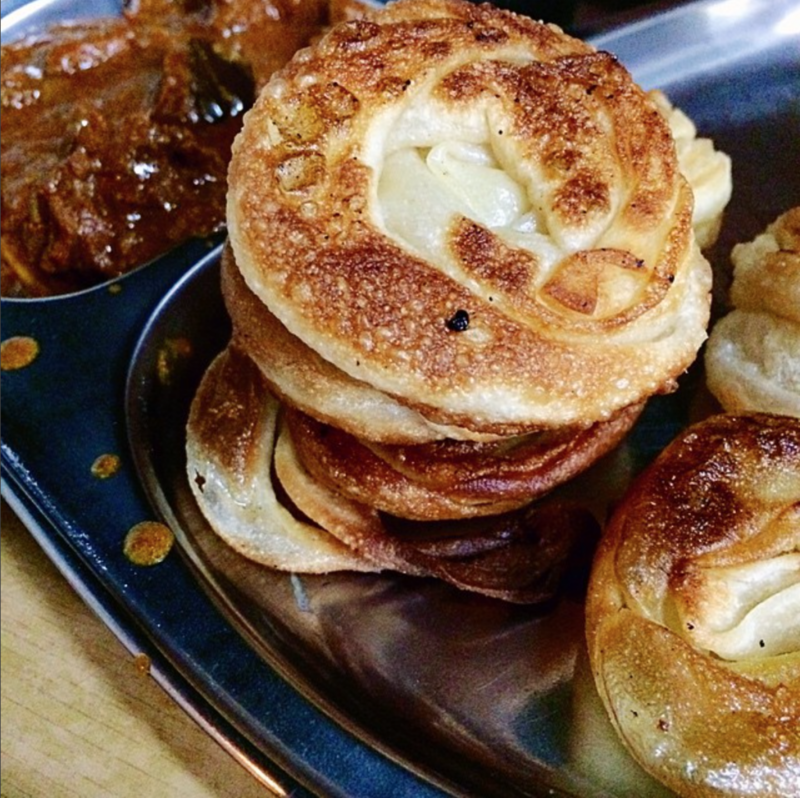 Casuarina Curry has earned a dear place in the hearts of prata lovers all across Singapore, and for good reason too – their prata is larger than average and has the most amazing soft, crispy texture to it. The best news? 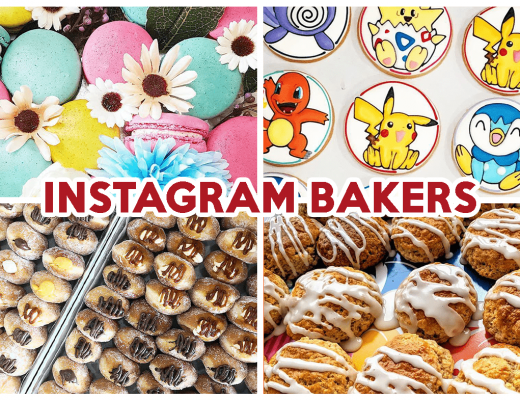 They do catering – check out their website to find out more! 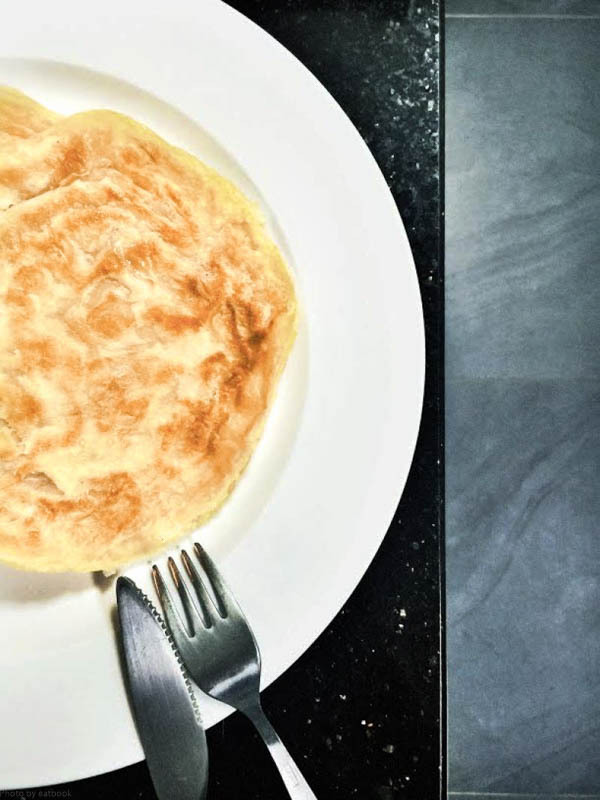 Must try: Their egg prata ($1.70) is allegedly done differently than regular egg pratas – see if you can taste the difference! This place is famous for how crispy their prata is, and also has a variety of strange (yet surprisingly appetising) prata flavours to choose from! 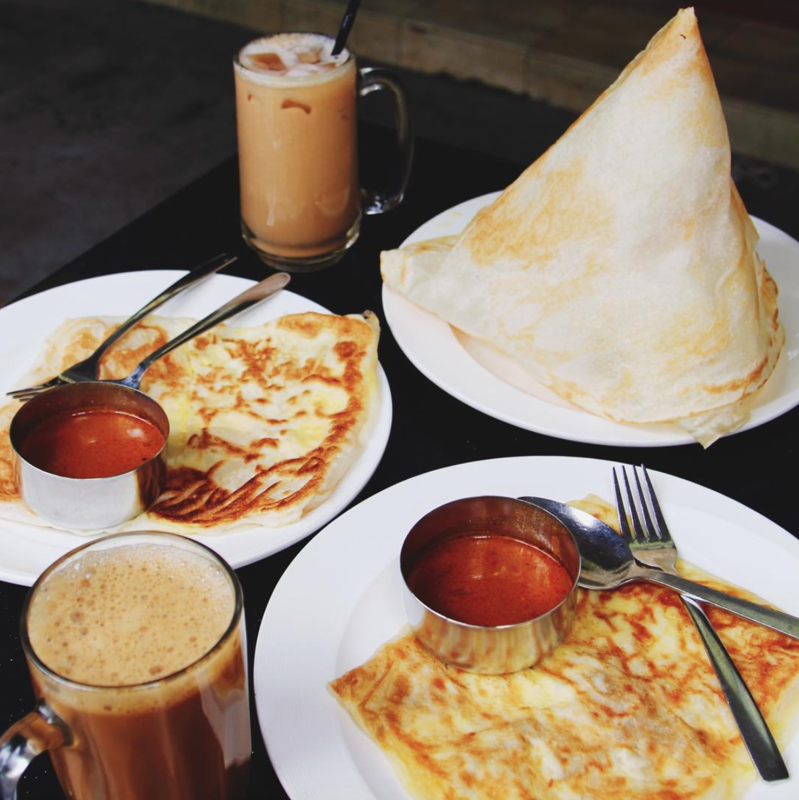 I mean, banana prata ($3.50), milo prata ($3.00), they sound so odd, but we dare you to try one of these flavours, because they’re surprisingly good! Their prata is crispy all the way though, so lovers of a nice soft or fluffy prata might want to just skip this place. Must try: Mushroom Cheese Prata ($4.50)! With dough made in-house and a perfectly made, non-oily prata, this place is a must-visit for prata lovers (which is basically everyone) everywhere! This is a comfortable restaurant that provides good food and good service, so there’s no reason you won’t enjoy your prata here. They brand their prata as crispy, but it’s really just very slightly crispy with a mostly fluffy inside, and it’s honestly the perfect texture to me! 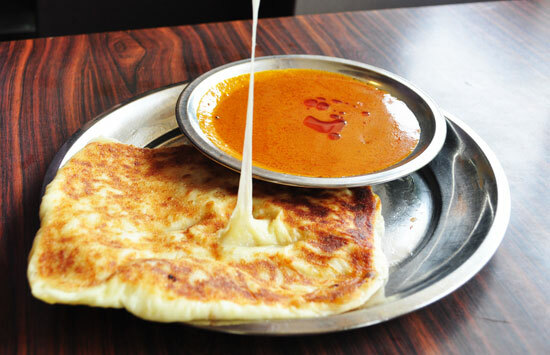 Must try: Their cheese prata ($2.30) is made with mozzarella cheese, and that makes all the difference! Crispy yet chewy prata that’s made with handmade dough that leaves a fragrant, buttery taste in your mouth. You won’t be able to get enough of the prata here! Highly regarded by many as the place that serves the most flavourful prata (that comes with really good mutton curry, we hear), all Singaporeans have to try this prata at least once in their lives. 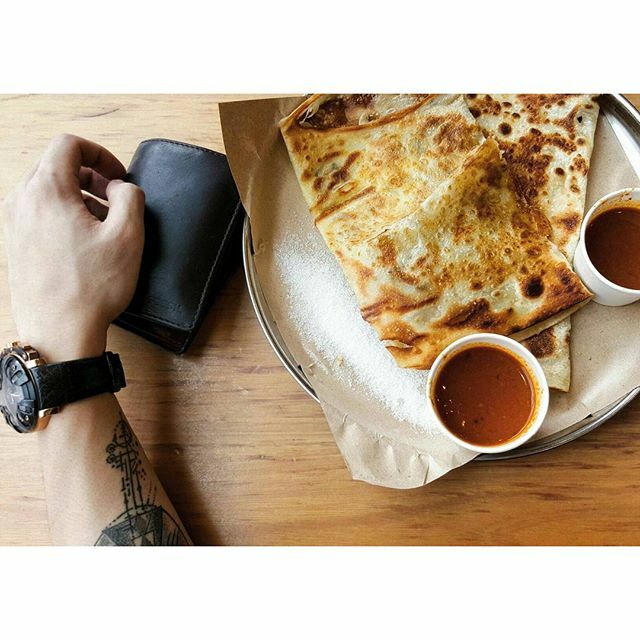 Must try: Their coin prata is a perfectly textured burst of buttery flavour! What do you do when the prata urge hits you in the middle of shopping? You drop on by to a Prata Wala outlet! Reviews are slightly mixed on this one, but the general consensus is that they have really good egg prata ($2.40) that’s slightly crispy with a nice fluffy eggy inside. However, prices here are on the higher side and we hear some complaints about the service, so do visit with that expectation in mind. Must try: Their egg prata ($2.40)! 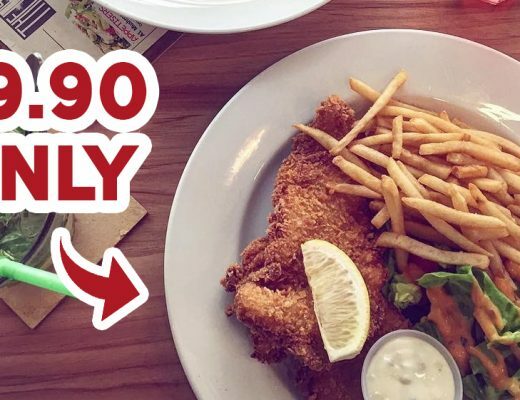 Tucked away in Sembawang is a tiny cafe that offers a bunch of different foods – chicken wings, fried rice – you name it. But why would you try any of that other stuff when they offer such amazing prata? 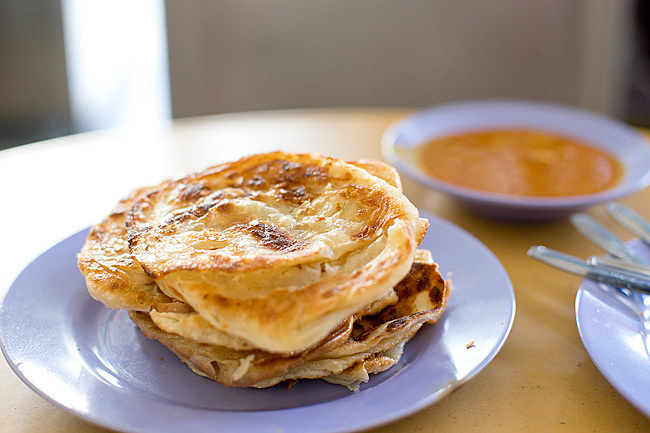 Their prata is chewy with a strong buttery flavour to it. 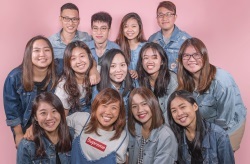 We hear their egg prata isn’t as mindblowing as their plain ones though, but their curry is allegedly good and spicy, the way Singaporeans like it! A hidden gem tucked away in a corner of a kopitiam, this place serves a potent, mouthwatering curry and perfectly made prata. I probably should have mentioned this earlier, but to gauge how good a prata place is, just order their plain prata and you can immediately tell the standards of the place. 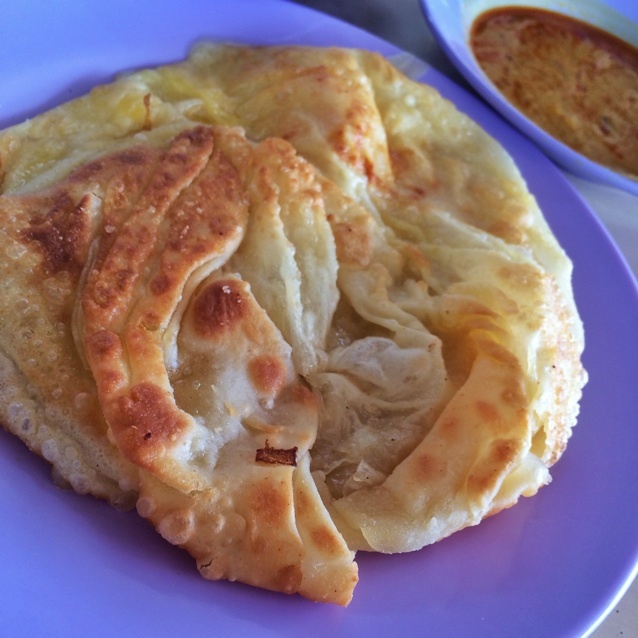 This place has amazing plain prata – and the rest doesn’t disappoint either! The prata here has a unique savoury taste, different than the typical sweet buttery taste that usual prata has. You just have to taste it to know what we’re talking about! The prata here doesn’t fall under the crispy category, it’s the usual soft and fluffy prata we all know and love. Don’t mean to sidetrack, but this place also has amazing briyani. Must try: Their plain ($1.20), savoury prata! The prata here is fried in a lot of oil, so it might be a little too oily for the tastes of some of you out there. But for the rest of us, this means super nice and crispy prata that is available around the clock! 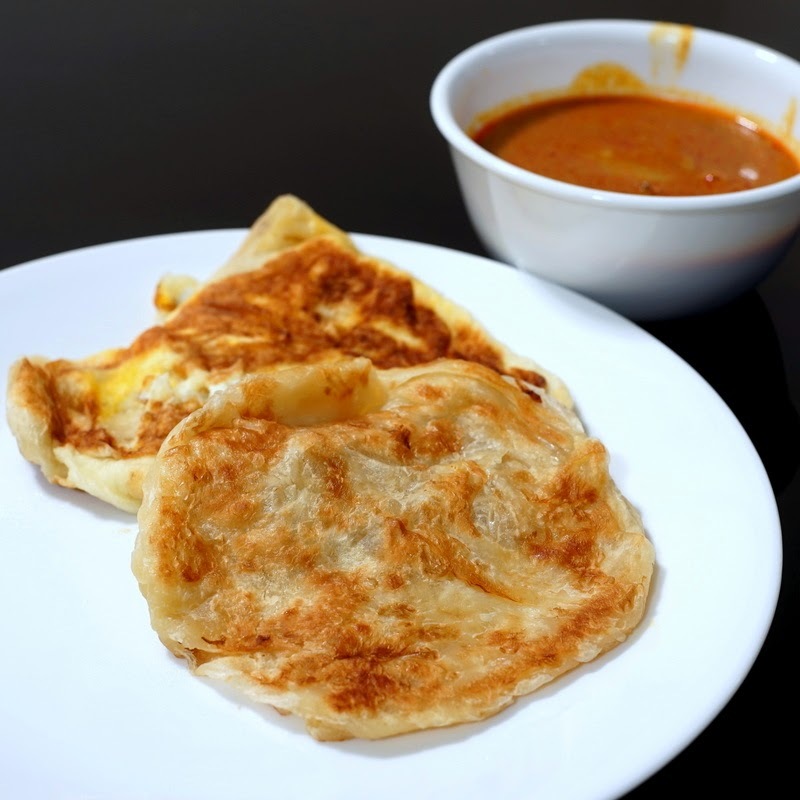 The prata is also served with a thin, watery curry and sambal that we know some people really enjoy. Must try: Their egg prata ($1.50) comes with onions, which adds greatly to its flavour! 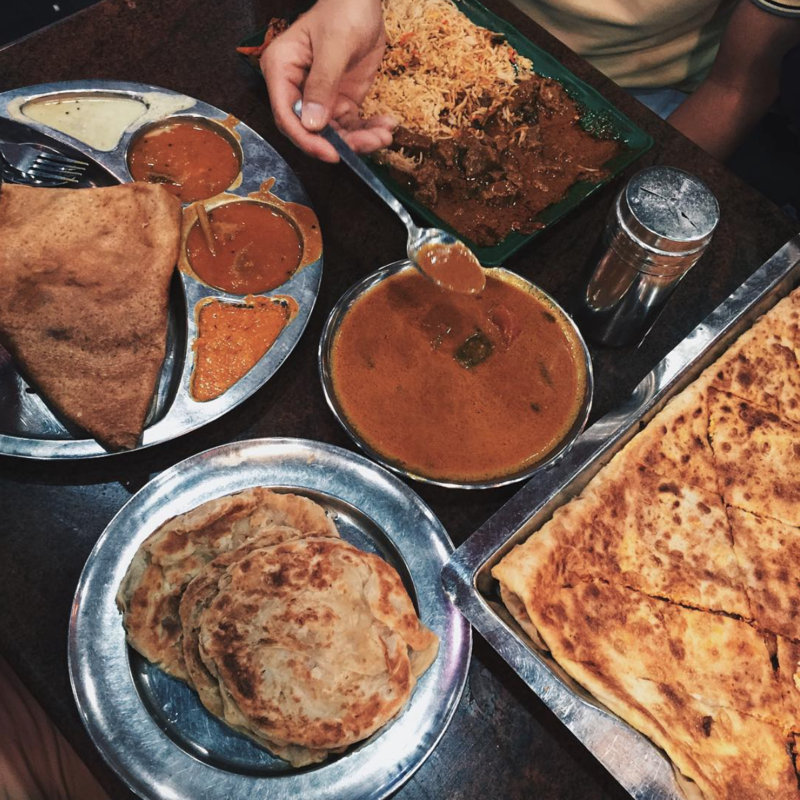 I don’t know about you, but just looking through this short list of 10 prata places has made me insanely hungry – a hunger that only fried dough dipped in curry can satisfy. If you’ve got any better recommendations or anything to add to the list, please do share it with us. Good things must share, right?